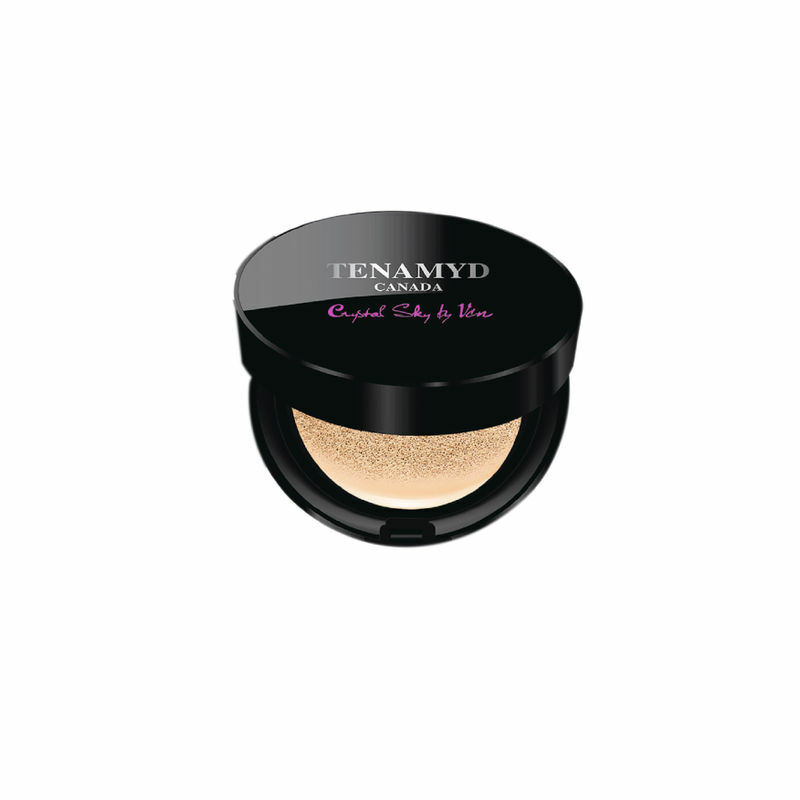 Tenamyd Canada Air Cushion Pact SPF50 + PA+++ is a new generation polishing powder with elastic texture and a perfect finish of Air-Light Film with a non-drying, natural finish. It provides intense moisture to the skin while creating a thin protective barrier which maintains the skin's natural polished look. It blurs the appearance of wrinkles and fine lines, while making skin firmer and younger looking. This multi-functional powder pact provides protection from harmful UV rays and brings new luminosity to dull, lifeless skin. Multi-functional, weightless cushion powder pact. Provides SPF50 + PA+++ sun protection. Soft and hydrating texture blurs skin imperfections. Brightens skin tone and adds a healthy glow. Suitable for use during outdoor activities. Explore the entire range of Compact available on Nykaa. Shop more Tenamyd Canada products here.You can browse through the complete world of Tenamyd Canada Compact .